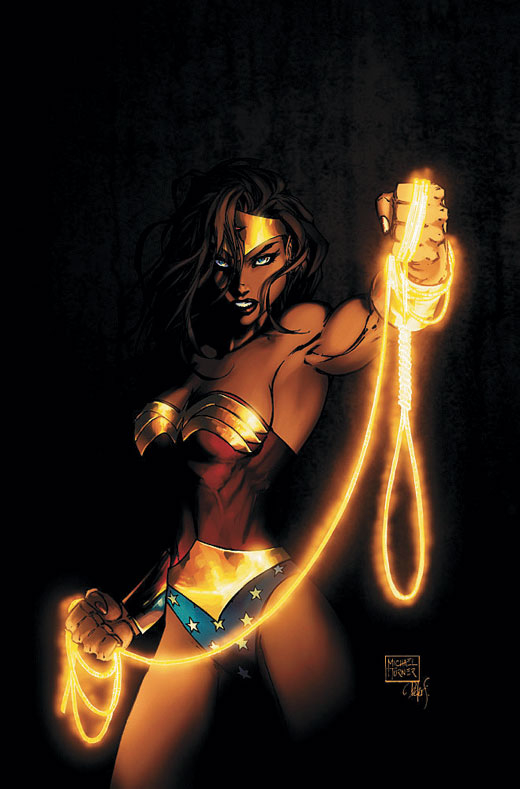 William Moulton Marston created Wonder Woman who used a golden lasso that makes you tell the truth. What else did Marston have a hand in inventing? He didn’t invent the whole thing, but he did invent the systolic blood pressure test that is a part of it.